Therefore, you can be confident in calling us to resolve accidents, impounds and other tow related problems in Madison Park. Reliability, consistent quality services, and professionalism are our priorities. 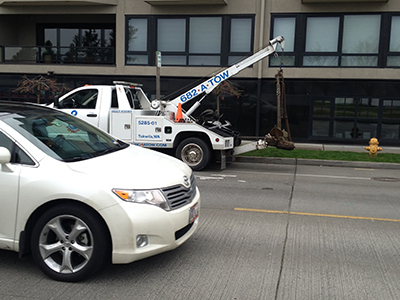 That is exactly why we promise satisfactory tow services every time you need them. 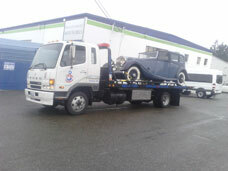 ABC Towing is always well prepared to handle the needs of your vehicles. 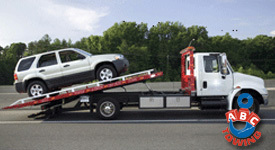 All you need to do is call us for quick and reliable towing services.